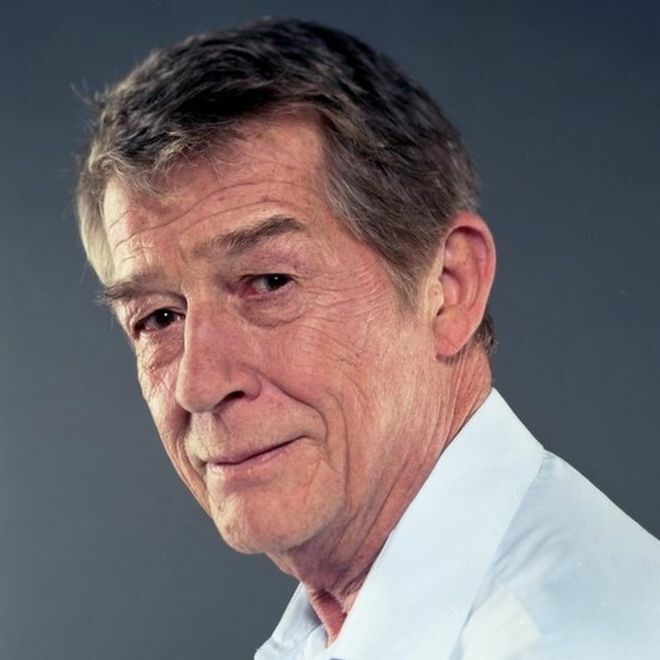 John Hurt, best known for the Elephant Man died on Thursday. I hadn't heard about this. May he rest in peace.